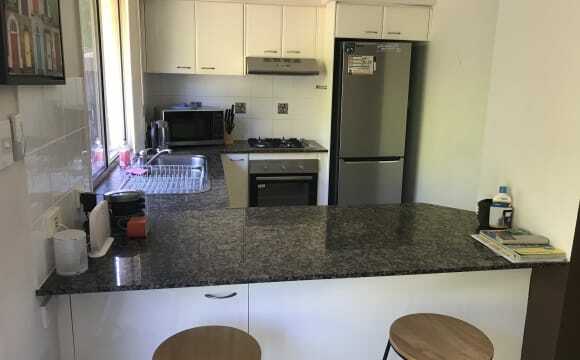 Share house with privacy in Tweed Heads $280 p/w including electricity and Free WI-FI What you get · Fully furnished single room with Queen bed and ceiling fan · Built in wardrobe · Shared Bathroom · Access to a great communal area that includes shared kitchen and living room What else? 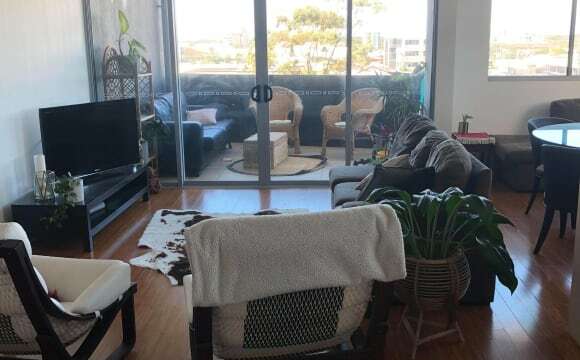 · Fortnightly commercial cleaning of shared spaces (kitchen, living area and bathrooms) · Monthly professional gardening to keep the outside neat · Minutes from the beach About the Location: · Parking at the house · Close to Tweed City shopping centre, cinemas, restaurants and cafes About the House? 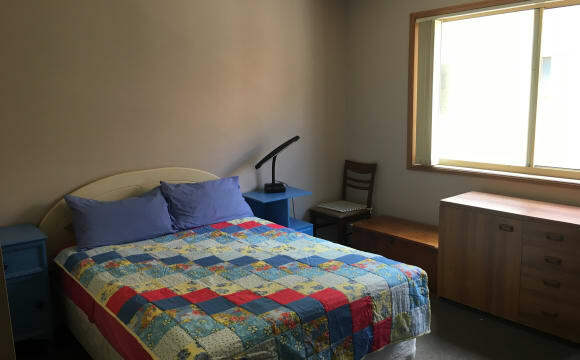 · 4 Bedroom House, 2 bathrooms · Share laundry with washing machine · Lease terms 6 months + · Bond – 4 weeks plus 2 weeks rent in advance Perfect if you enjoy the Share House experience and want the bonus of personal space. Email me at cda.rooms@gmail.com for any further information or to arrange an inspection. 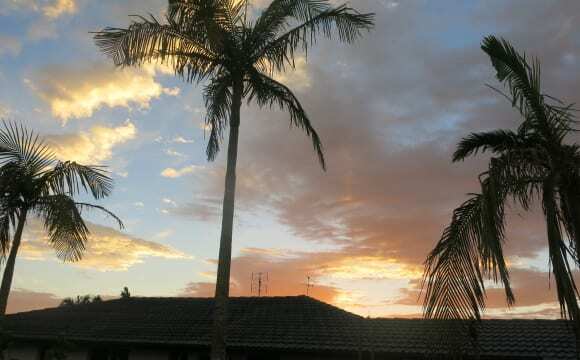 Hey All, We'll have a furnished Room available in a big 3 Bedroom House in Cooly from the 21 April. 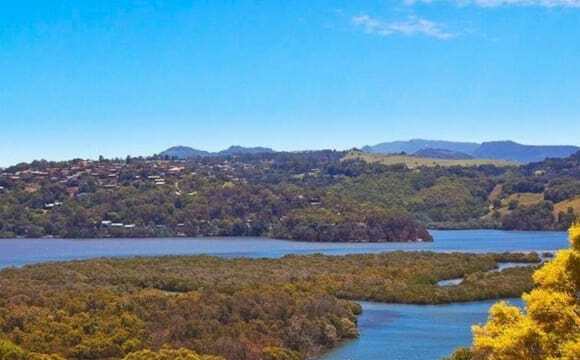 Parking available 7 minutes walking to woolies, cafes, bus stop and beach 200 p/w bills included. 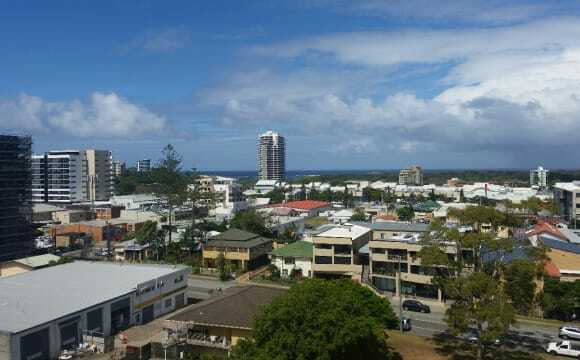 Cute private Granny flat for rent In Coolangatta $300 p/w Available from 24/04/19 - Would suit Couple - One bedroom furnished with electricity &amp; internet &amp; water included. 10min walk to beach Greenmount &amp; Kirra and heart of Coolangatta Close to southern cross uni Features include; 1 Bedroom 1 Bathroom Kitchen Microwave, fridge, stove, rice cooker, all kitchen things included pots, pans, Bowls, cutlery etc One carpark Relaxing timber Deck that looks over back yard and chickens live here as well so fresh eggs Own private entry Must be Pet friendly as two lovely old dogs live on property Bond - 2 weeks rent Rent - $300 per week If interested call . The house is very spacious with a big back yard. You will have a large room with a lot of storage. The house is fully finished and there is also Netflix and Stan on the lounge room tv. You can also keep the finiture in the bedroom. For an extra cost. The water is included in the rent, but electricity isn't. Their is also unlimited internet which is $75pm split between 3. Need some to move in on the 1st of may. 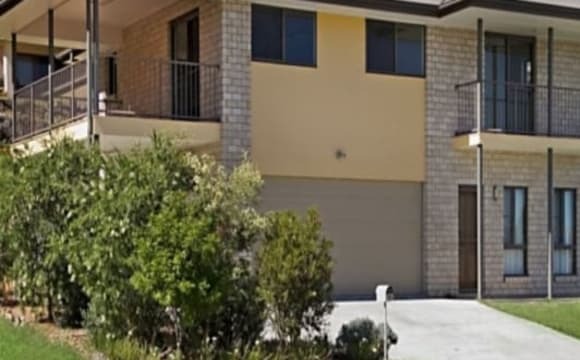 Great Townhouse, sunny backyard, gated community with swimming pool right next to us, tennis court,convenience stores restaurant. Fully equipped house. 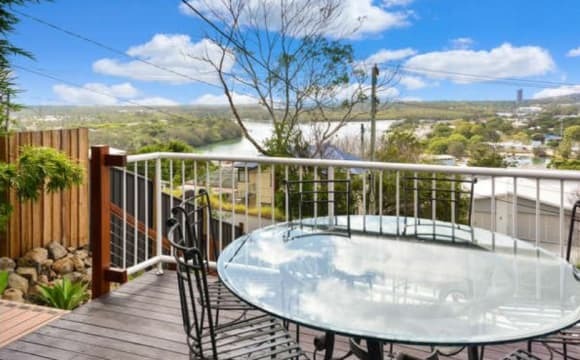 Location is great - not far from airport, 700m straight back from Kirra beach and river not too far away. 2 swimming pools and tennis courts in complex. 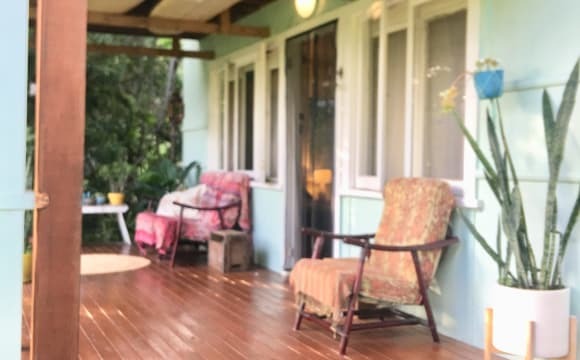 Private small back yard with gate opening onto Kirra Sports Club car park/oval (including small playground), shop, gym &amp; hairdresser in complex. Lovely neighbours. Choice of either bedroom (slightly less for smaller room) with ceiling fans and built in robes. 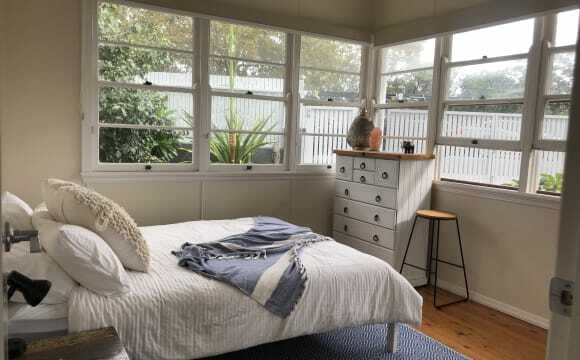 Can be furnished with QS bed/bedside table or empty. 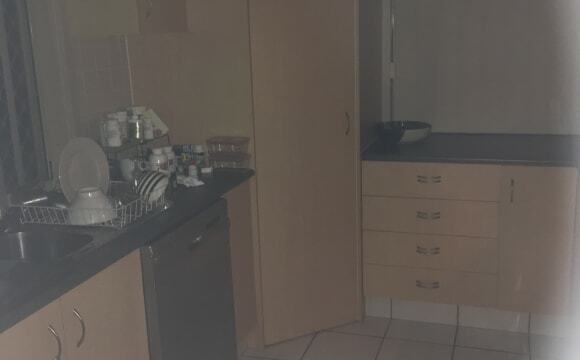 Otherwise fully furnished home with air-con in open plan lounge/living/kitchen, dishwasher, shared bathroom, separate toilet. Covered outdoor entertaining. Off street parking. 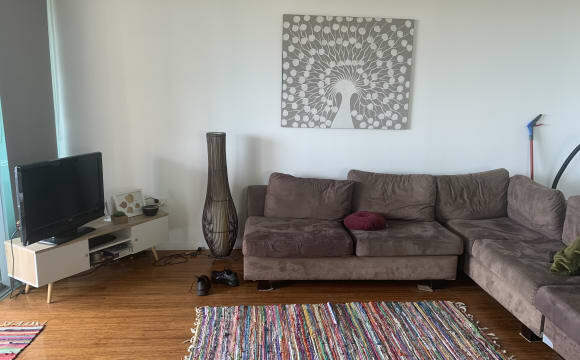 Hey I'm looking for someone to sublet my room while I'm away for four weeks, from the 21st of May till the 22nd of June - can be sort of flexible with dates. 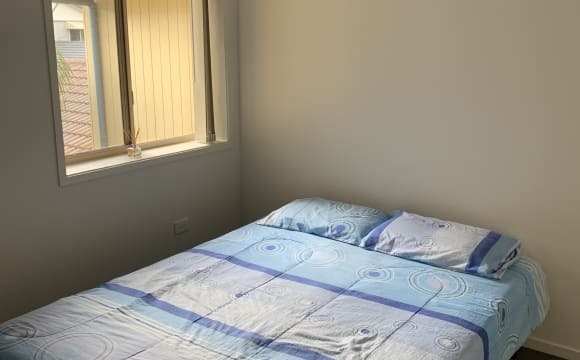 The unit is a 5 minute walk from the beach, 2 minutes from Griffith street and 5 minute drive from the airport. The complex has a pool and the apartment has aircon, washing machine etc. 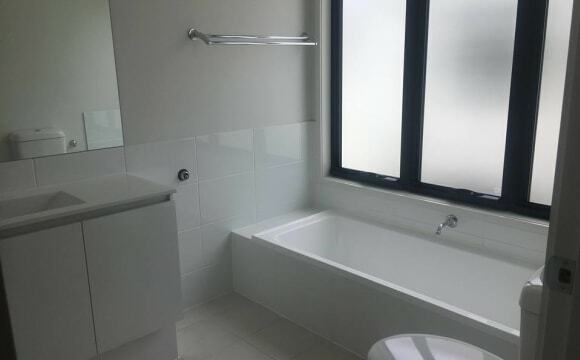 You will have your own ensuite and small balcony.